Welcome to Appleyard Garage Doors, we are Uckfield’s premier garage door installers. Established in 1995, we are a local, independent business who specialise in garage door installations and completing efficient repairs. We have extensive knowledge and experience in advising clients on the ideal door to suit their preferences as well as their property's needs. 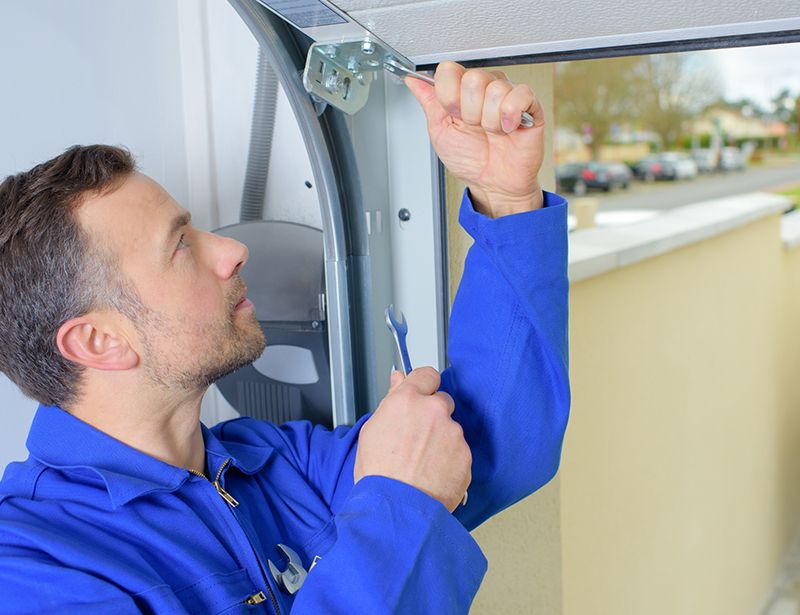 We offer a 24 hour call out service for all garage door repairs and provide a very flexible service. All products and materials carry a manufacturer's warrantee of 10 years. We also provide you with a 10 year guarantee on all aspects of our labour. We provide a reliable customer aftercare service, to ensure we achieve 100% satisfaction. We provide a 24 hour service, so call us anytime of the day. 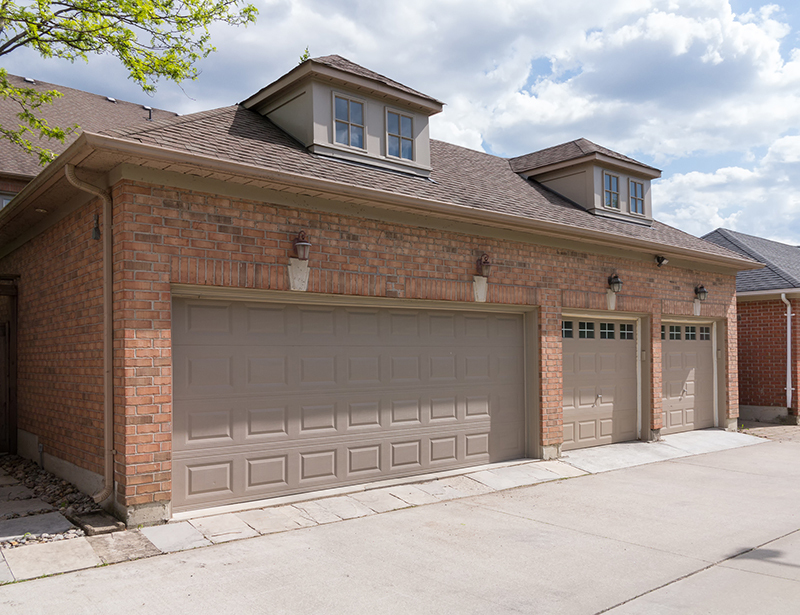 You can rely on us for emergency garage door repairs.